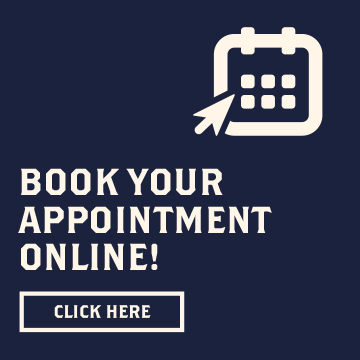 Kennedy’s All-American Barber Club offers the finest haircuts for men, the lost art of straight-razor shaves, and a modern selection of grooming products within a decidedly-masculine club. 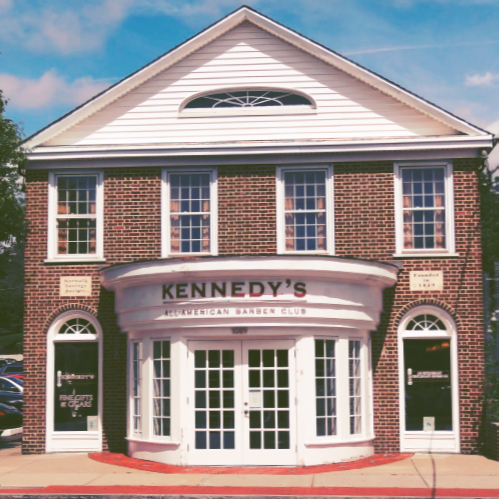 Kennedy’s is reminiscent of your father’s barbershop and is sure to become your favorite sanctuary to relax and finally enjoy an experience every man deserves. First, we perfected the Authentic Barbershop Experience. Now we’re working to make it available to more gentlemen by expanding our brand nationwide. 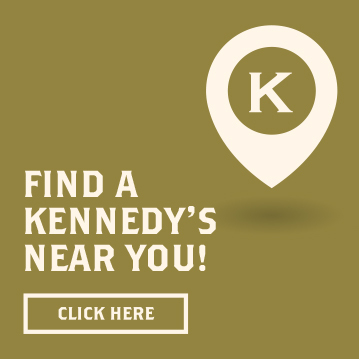 Kennedy’s is an easy-to-understand-and-implement men’s grooming concept, and a sustainable one, too. 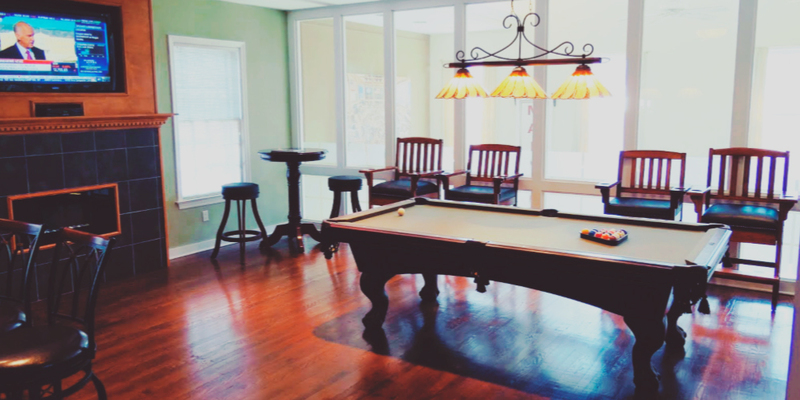 It’s in perfect sync with the mass-aﬄuent market and demographic trends that are growing at blinding speeds. 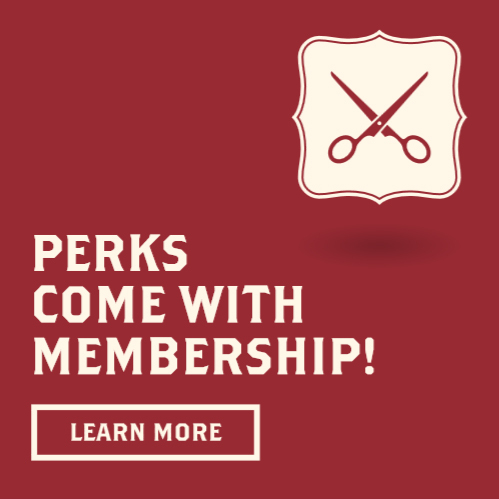 With our Membership Model, our franchisees are capitalizing on the $59+ billion per year haircutting industry (a necessity-based industry, mind you) by providing a one-of-a-kind, nostalgic experience.